If you’re one of the tens of thousands of people who everyday seriously consider going into business for themselves but are wary of taking the plunge, you might want to consider a franchise. The great thing about franchises is all the training and hand-holding you get along the way. So you can actually follow your dream of opening a business even in an area where you may not have direct experience. Choosing the right franchise — one that matches your skills, experience and personality — becomes key to success. And because there are so many types of franchises out there, from restaurants to document shredding to senior care, the process can seem daunting. Consult a Franchise Coach. A good coach will help you narrow down your selection process to those franchises best suited to your experience, as well as your interests, and save a lot of time in the process. Read the Franchise Disclosure Document. 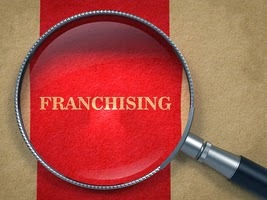 Every franchise company is required to disclose lots of nitty gritty information about its operations, executives and a list of franchisees. Be sure to carefully read about the company’s litigation and financial history and about its executives. You can learn about their initial investment requirements, and some even tell you how much profit their franchisees make. Interview Franchisees. You’ll learn how well the company’s actions match their hype. How has the training and other support services worked for the franchisee? Would they still buy the franchise knowing what they know now? You should try and learn if their earnings have matched their expectations. Talk to as many franchisees as possible. A word to the wise: Be personable and subtle in your approach. They’re your most valuable resource.Talk to Unhappy Franchisees You may have to call a lot of franchisees before you’ll find an unhappy one, but you can learn some indispensable information from their stories. First, you need to find out if they’re following the franchisor’s system because if they’ve chosen to ignore some of the program, it is likely affecting their bottom line. Or maybe the franchisor has not been up to snuff due to insufficient support or training. Research the Market. You should find out about any significant economic conditions or trends that might impact your business. 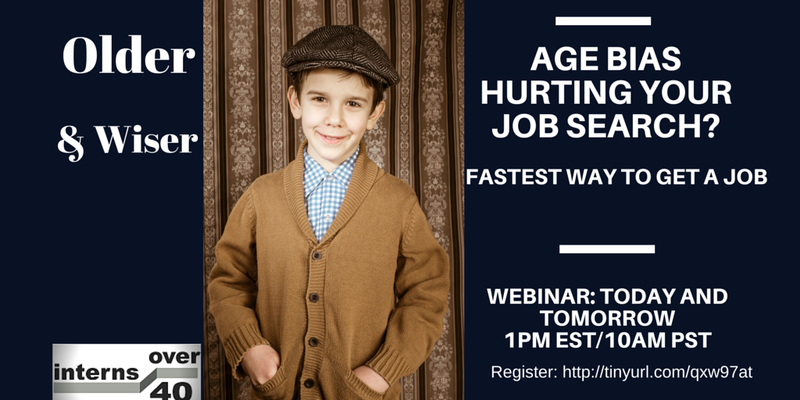 For example, if you’re interested in a business that caters to seniors, you want to know how fast the senior population in your area is growing. While franchises offer new business owners many advantages, you still have to do your due diligence and put your heart and soul into learning your new business to make it a success. Ready to make your dream of becoming an entrepreneur come true? Contact Dan Citrenbaum to help you create the career you’ve always wanted. As a franchise coach, Dan brings years of experience helping people select and buy a franchise or existing business. You can reach Dan at dcitrenbaum@gmail.com or at (215) 367-5349.